It’s been a big finish to the year for the InterContinental Fiji, receiving some top honours from some of the industry’s most illustrious awards. Voted for by distinguished travellers and industry stakeholders, the World Luxury Hotel Awards were established in 2006 and represent the pinnacle of achievement in the luxury hotel industry. Andrew Davidson, Area General Manager South Pacific at the InterContinental Fiji Golf Resort & Spa said the hotel is very proud of the award and credits the resort team with their continued success. “This double-honour award has further reinforced our commitment to providing amazing guest experiences with the promise of international luxury whilst reflecting our unique Fijian culture and unmatched location on the best beach on the main island of Viti Levu,” he said. 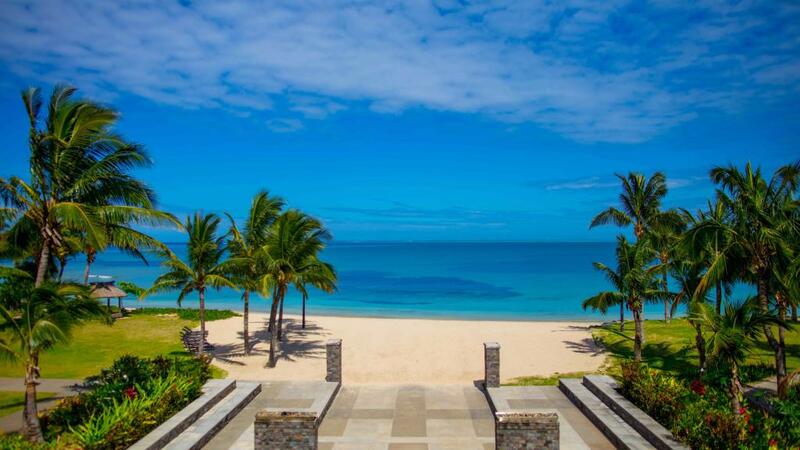 The InterContinental Fiji is also the official host and partner resort of the Fiji International golf tournament; a tri-sanctioned ISPS HANDA PGA Tour of Australasia, Europe and Asia.